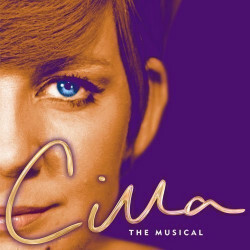 Liver-Bird Cilla Black entertained Britain for decades. She met the Rolling Stones when she was young. She hung out with The Beatles. She was a songstress who charmed her way through the Swinging '60s with her unique voice, and she thrilled audiences on TV's legendary show Blind Date. This is her story. 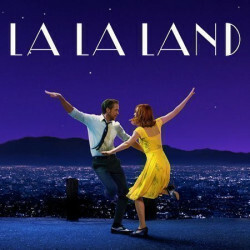 Written and directed by Academy Award nominee Damien Chazelle, LA LA LAND tells the story of Mia, an aspiring actress, and Sebastian, a dedicated jazz musician, who are struggling to make ends meet in a city known for crushing hopes and breaking hearts. Set in modern day Los Angeles, this original musical about everyday life explores the joy and pain of pursuing your dreams. 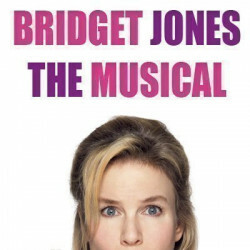 Bridget Jones the Musical is "still happening" according to Helen Fielding, the novelist and screenwriter who is best known for writing four smash hit Bridget Jones novels and collaborating on three hugely popular movies. 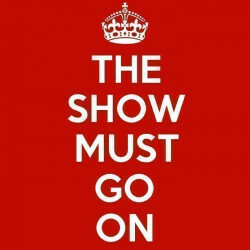 And that's all we know right now, thanks to the theatreland rumour mill. If the whispers are true, what can theatre lovers expect from the musical stage version of one of the funniest coming-of-age stories of the century? 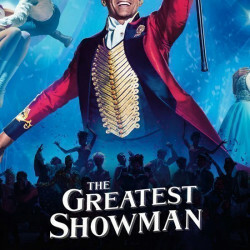 The Greatest Showman as a London musical? Why not!